North West Rooftech and Alutech are established UK conservatory roof specialists, having served the trade since 1996. 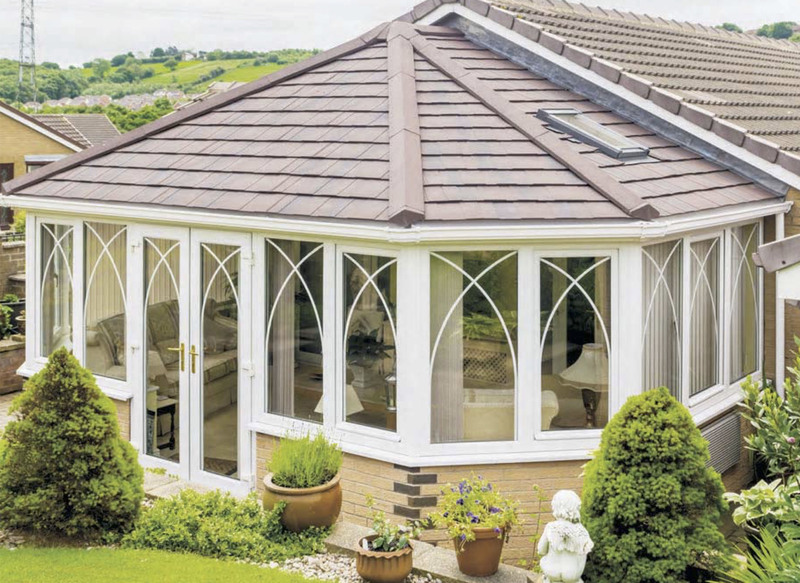 As an approved dealer of the K2 conservatory roof system, the company is proud to be one of the brand’s largest fabricators. From our base in Southport, we have been able to grow from a regional to a national supplier. This means we can offer a wide range of market-leading conservatory and orangery roofing options to installers located across the country. We even have our own in-house spray painting facilities, which means we can provide a complete service to our trade customers. Much of our success here at North West Rooftech and Alutech can be attributed to the fact we offer quick lead times on K2 roofs – as well as a two-week turnaround on white, grey and black aluminium bi-folding doors. Our dedicated in-house technical and marketing support teams are integral to what we do. We can even provide assistance with the site survey, if this service is required. 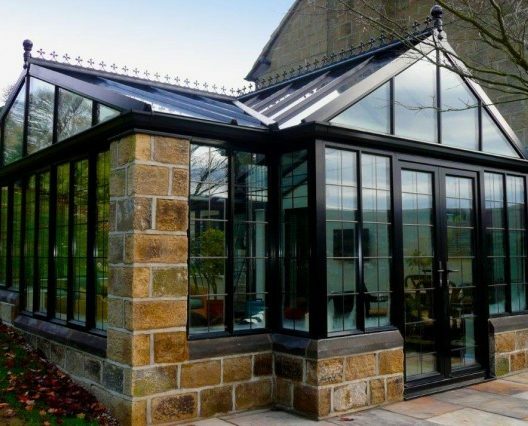 For those looking to provide quality conservatories and orangeries, it is good to know they can rely on a one-stop shop for value-added products that happen to be in high demand from homeowners. With easy access to popular products like the Smart Systems range of aluminium bi-folds and slimline patios, you can simply add these to your portfolio and satisfy the needs of your customer base. By getting all your roof and aluminium products from a single supplier, this means less hassle for you and you can focus on dealing with just the one point of contact. Be sure to check out our latest product range and benefit from the best products at the most competitive prices. Please do not hesitate to get in touch with us if you have any questions, as our friendly and knowledgeable advisers are always on hand to ensure you manage to source exactly what you need to grow your business.